Usher in 2017 with these stylish colours for your walls, furniture, and home accessories. Based on Pantone’s colour reports, we’ve chosen some hues that are not only winter-worthy but are great for welcoming the new year with. It’s about that time of the year when we start fussing over home improvement projects and preparing for the festivities. 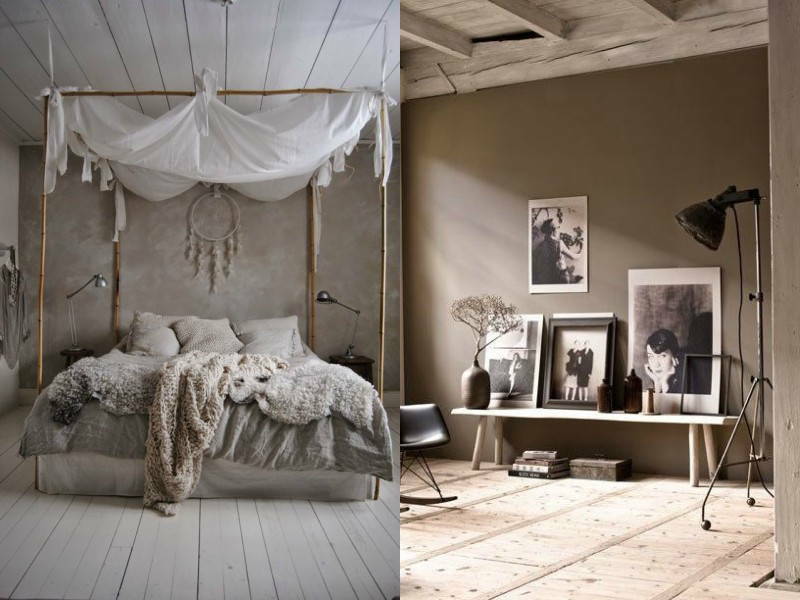 We often come to a halt when deciding on colour schemes for our space because trends change with the seasons. Based on Pantone’s colour reports, we’ve chosen some hues that are not only winter-worthy but are great for welcoming the new year with. 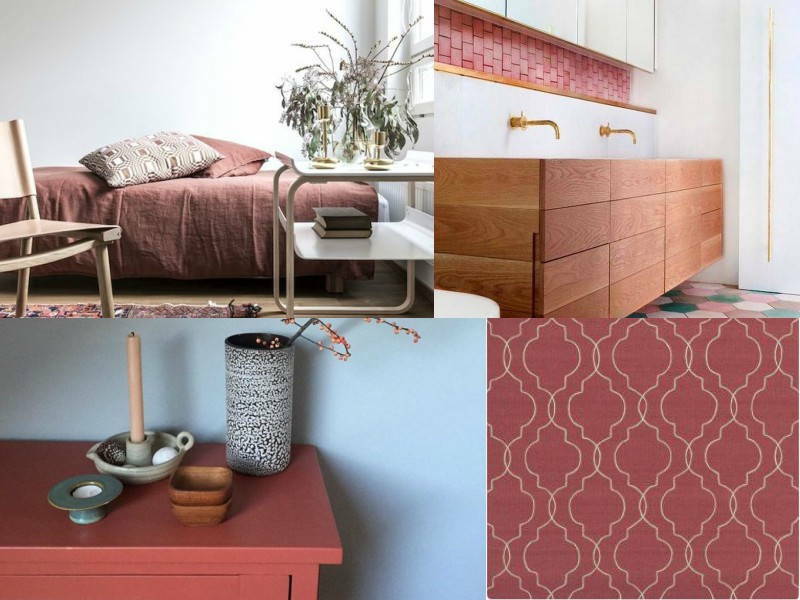 This warm and welcoming shade of muted red is a great tone for the winter season. This classy colour will be a great addition to not only your home but even your wardrobe. It is one of Pantone’s top picks for the Fall/Winter collection. Add this to your walls or accent pieces for a unique take on winter’s sombreness. If you’re someone who loves bright colours and need that burst of colour in your home, then this hue is for you, especially during the festive season. 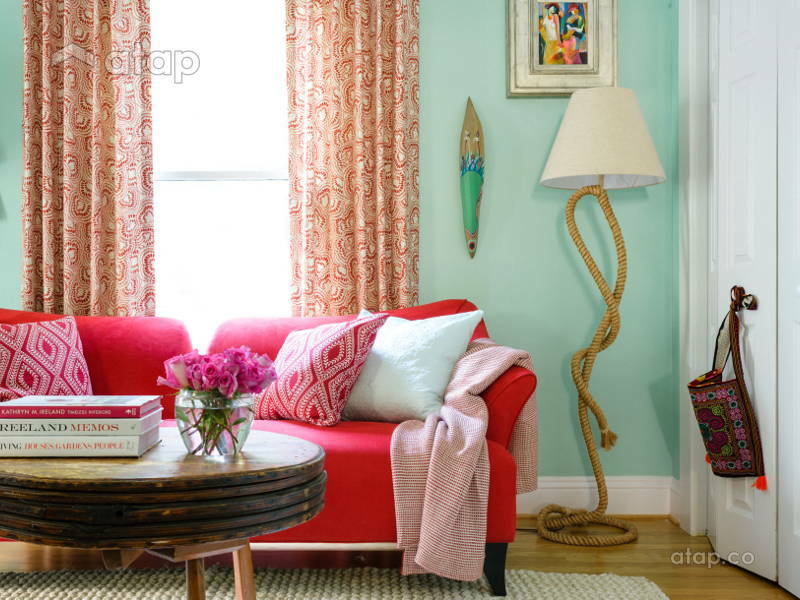 Aurora Red is a standout colour that will make a statement in your home. This classic red is prominent on its own and can be muted when mixed with greys and greens. 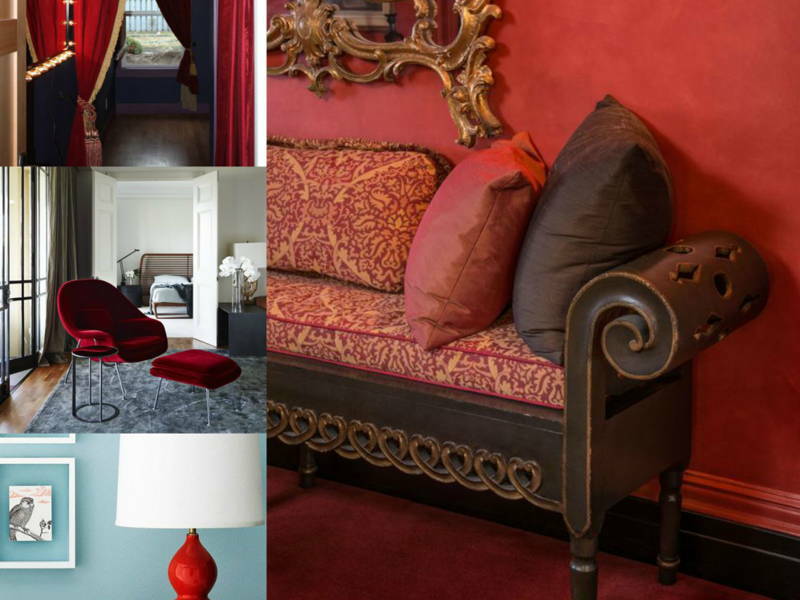 If your home is made up of subdued and neutral tones, having a bright red piece will uplift the entire room. Airy Blue is a lightweight tone that is tranquil and relaxing for winter. 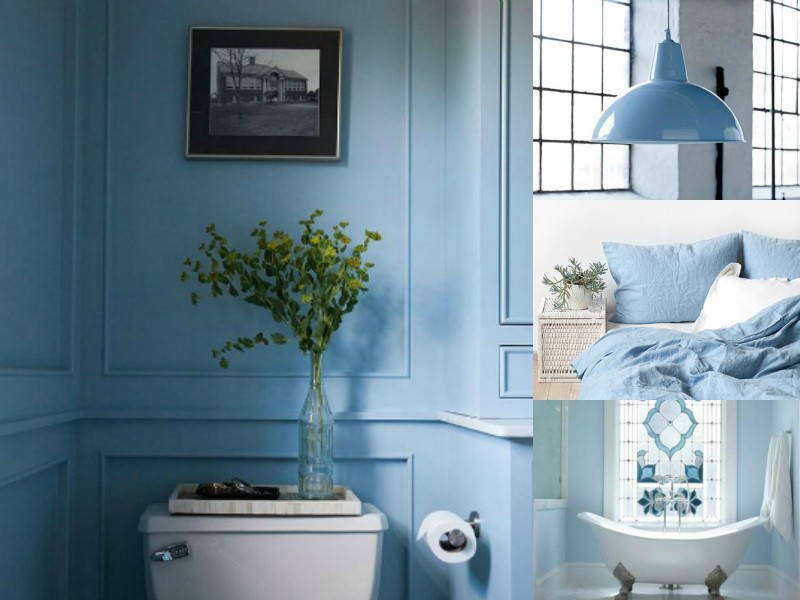 This hue is a breath of fresh air and emphasises the simplicity of a space. Its muted tone makes it easy to pair with vibrant and bright hues. 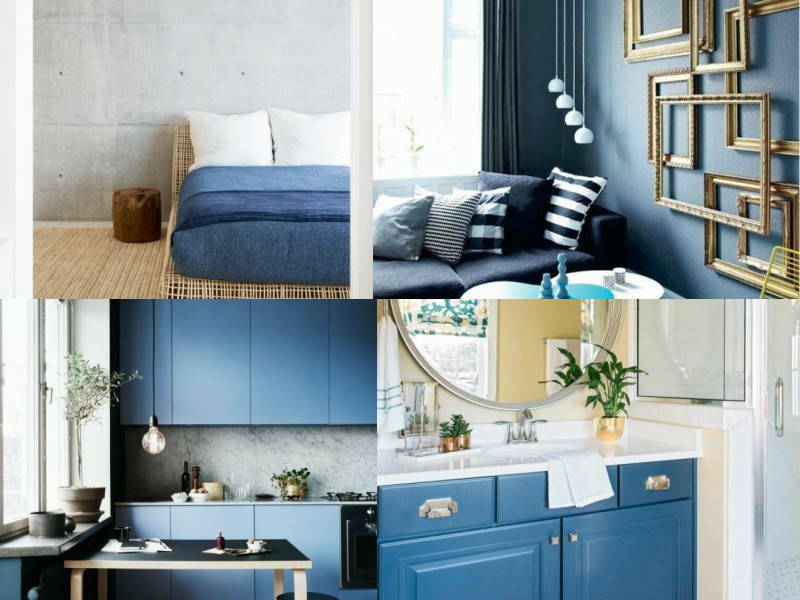 Airy Blue can act as a base colour when painted on walls, allowing you to add in various pops of bright furniture to the space. Riverside will be your favourite blue hue this winter season. This intense and deep tone is adds character to any room. calming yet strong colour, Riverside makes for a good colour for major furniture pieces. Pair it with gold for a regal feel. This rich and serene tone can liven up any space, and pairs beautifully with whites, blues, and other neutral tones. 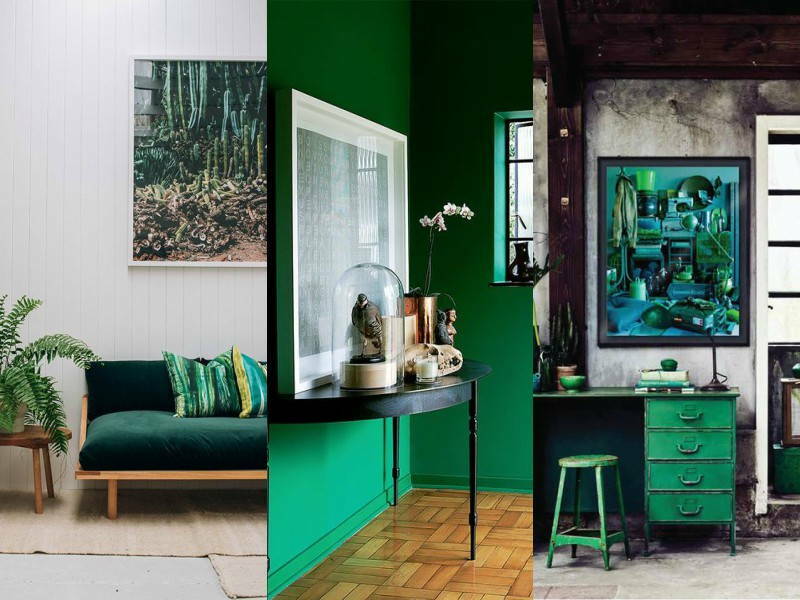 You can introduce this colour to your home as a vibrant focal point (feature wall or furniture) or theme the entire room with greens. Mustard yellow is still in. The yellow tone can be a fun, playful colour, yet elegant at the same time. 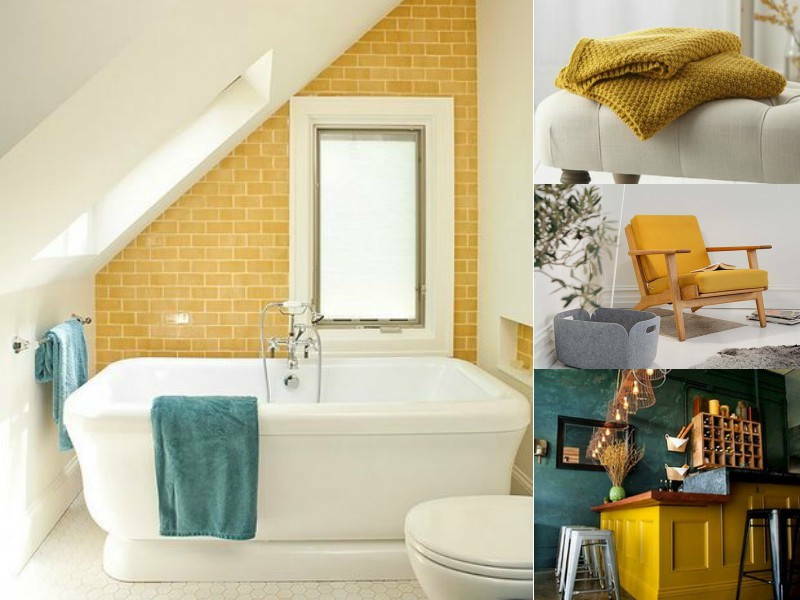 Designers are breaking the boundaries for mustard tones in homes and spaces, from mustard bathroom tiles to kitchen countertops. This bright and cheery tone is a great pick-me-up all through winter and the rest of the year. 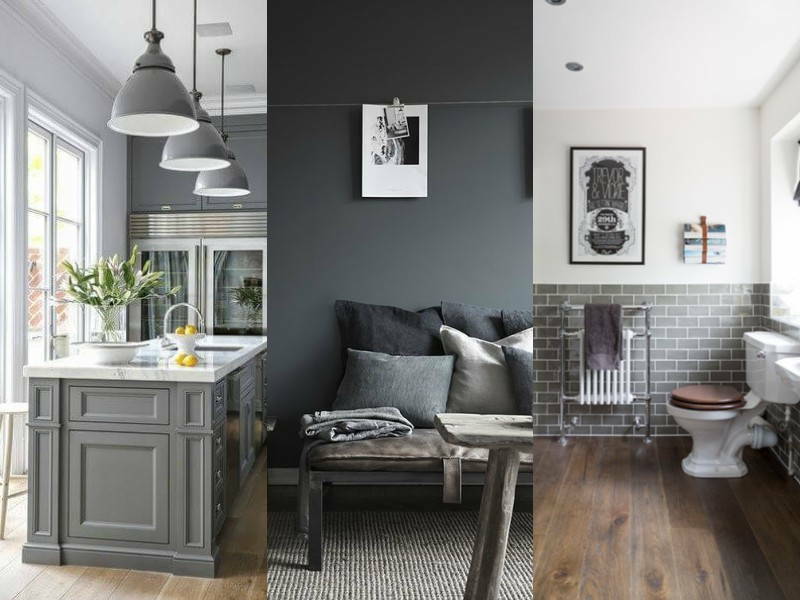 Grey tones have always been a winter hue, it reflects the gloomy skies and the mundane mood the cold weather often brings. But this cold grey hue is more than just a dull tone, it’s the most wearable and pair-able colour the year has seen. This sleek and sophisticated colour can be incorporated into any corner of your home, from your windows to your walls! This stylish neutral colour is no newcomer to any home. There are many variations to taupe but this warm taupe is a great tone for the winter as it does just what is says. This colour gives off a warm and toasty feel regardless of how you style it. Warm Taupe is a versatile hue that can act as a great backdrop to your room or paired with brighter, more vibrant tones to add character to your space. Does your home need a fresh new look? 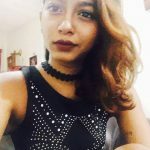 Get a free quotation from Malaysian interior designers. You can also check out other local interior design portfolios.